Designed for all ages with no prior experience needed. Basic Level 1 & 2 – Introduction to tandem canoeing. 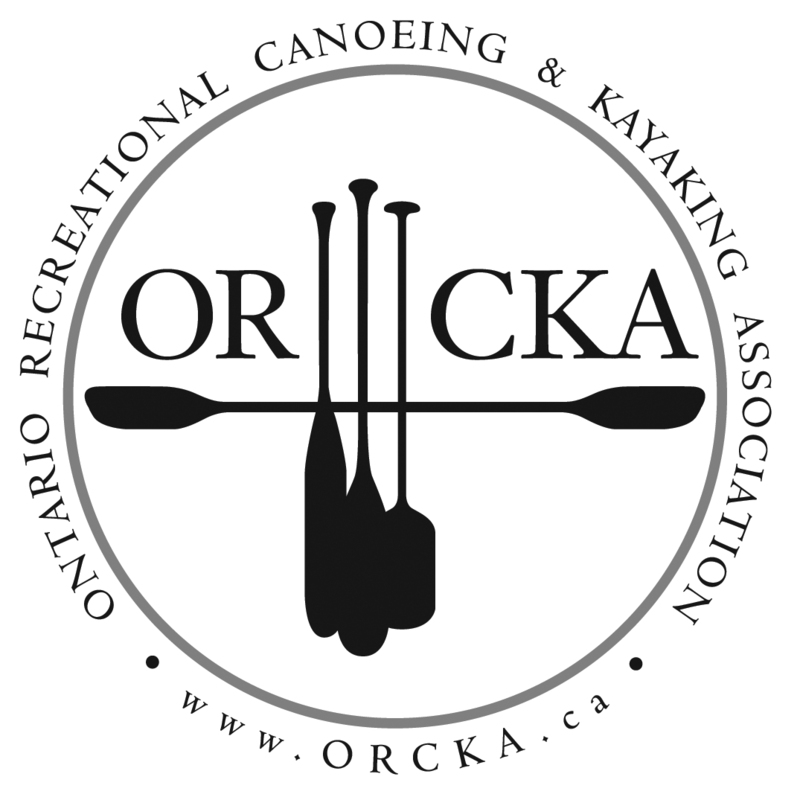 Emphasis on becoming comfortable in both the bow and stern, gain knowledge of safe canoeing practises, including canoe rescues. Continuing Skill Building with emphasis on specific canoe manoeuvres in both the bow and stern. Discover all solo skills needed to successfully manoeuvre a canoe with ease.